On June 1, 2017, president Salvador Sánchez Cerén completed his third year in office. 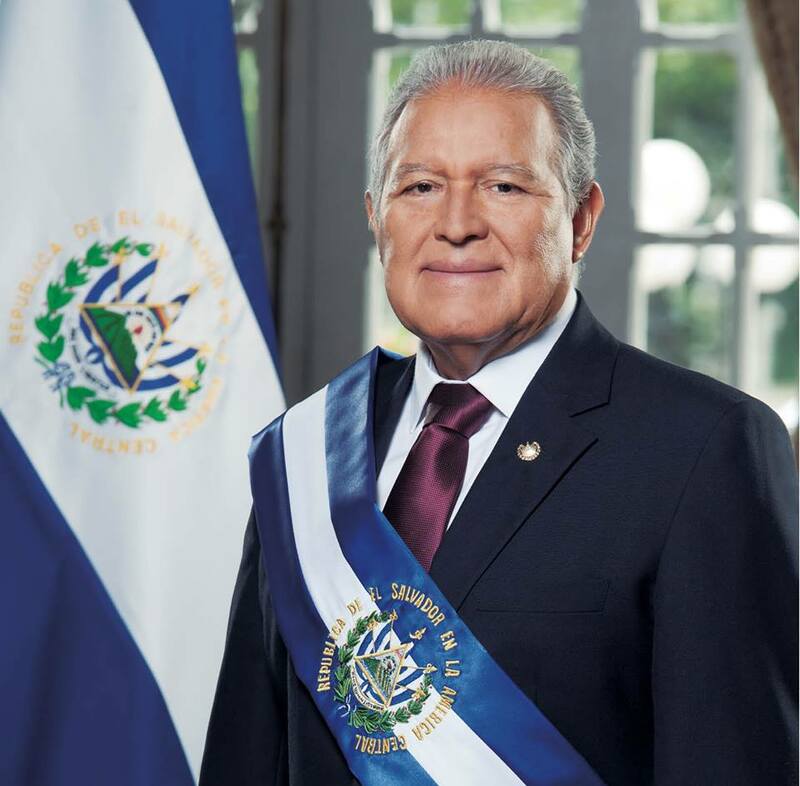 El Salvador's progress under his administration has been mixed at best. Here is an overview. One achievement of the current administration was a significant increase in the minimum wage in the formal sector. Although the minimum wage still does not cover a minimal cost of living and agricultural workers lag well behind manufacturing jobs, the increase was significant. The government continues to expand the successful Ciudad Mujer program which focuses on providing social services to women in an integrated fashion at several locations around the country. Economic growth in the country remains positive but low. The government reported its most recent annual economic growth rate at 2.4%, below a regional average of 2.8% and below the rate needed to see much improvement in the lives of working Salvadorans. The government's finances are a mess. There is a stalemate in the National Assembly which Sánchez Cerén's government has been unable to bridge. The government has failed to pay certain obligations on time. The FMLN asserts that ARENA is provoking the crisis in order to gain an advantage in the 2018 and 2019 elections. In the meantime, the government's credit rating has dropped precipitously, and the government is being forced to cut spending on social programs.. The FMLN and Sánchez Cerén have been in a series of conflicts with the Constitutional Chamber of the country's Supreme Judicial Court. These disputes have ranged from authority to issue $900 million in bonds to fund government priorities to the legality of exclusive bus lanes for public transportation in San Salvador. The topic of crime and security is the subject which has been the major preoccupation for the current government and all Salvadorans. In the early months of his administration, Sánchez Cerén convened a roundtable of various sectors of society to develop Plan El Salvador Seguro. It was and is a good comprehensive approach to the problem of crime and violence in El Salvador. Unfortunately, its implementation has been almost non-existent as the administration relied on a repressive and militarized approach to crime, and prevention efforts have largely consisted of certain pilot projects in various municipalities. 2015 was an incredibly bloody year in El Salvador. The high rate of homicides continued through the first three months of 2016 and then began to steadily decline. The level is now approximately back to where it was at the start of Sánchez Cerén's administration. Last week the government was touting the reduction from high point in late 2015 and 2016 while ignoring the run-up in the murder rate which began almost immediately after Sánchez Cerén took office. The government's current crime-fighting strategy are the "Exceptional Measures" and includes efforts such as "Plan Nemesis". The exceptional measures are focused on joint police-military operatons against the gangs and a re-ordering of the prisons to isolate gang leadership in the prisons. One result of these strategies has been growing evidence of substantial human rights abuses by the armed forces and the National Civilian Police. Reports of extra-judicial killings and torture by the security forces are common, with the targets almost always being young men and juveniles living in areas with gang activity. No one in the government does more than pay lip service to the need to respect human rights of potential suspects. The administration of Sánchez Cerén is hobbled by the extreme polarization of Salvadoran society and the political split in the National Assembly between right and left which makes any significant legislative progress almost impossible. Since January's 25th anniversary of the 1992 Peace Accords, Sánchez Cerén has been speaking of the need to negotiate a new set of national accords. With elections looming and the partisan splits in the country, it is difficult to see how such a new national consensus could be reached.